Our Falcons holiday club welcomes children up to the age of 8 years and is available for one off or regular sessions every school holiday between 7.30am – 6pm. The focus of our club is to have as much fun as possible. 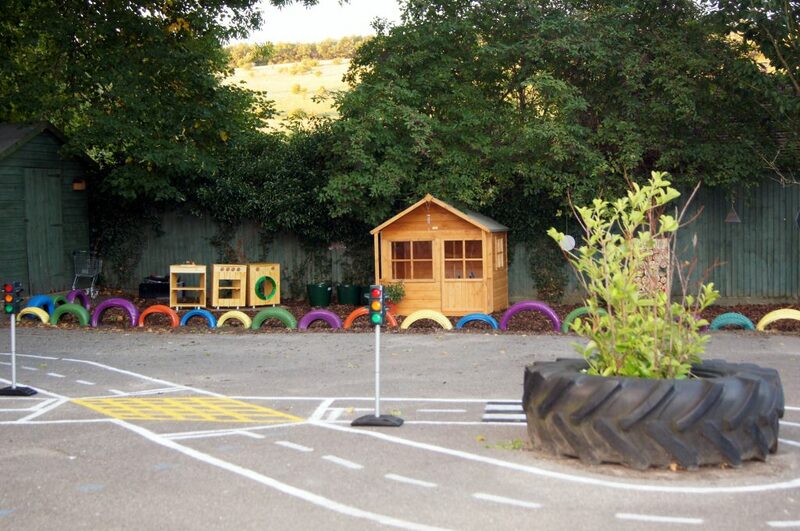 Lots of outdoor time, walks and forest school sessions is on offer. Places are limited and priority is given to our school leavers and siblings of children who currently attend our nursery however please do enquire.